Finally, the third post under the Article of the Week heading on the homepage will consist of additional material or media. This week we feature both a video and a podcast discussing the paper. Fig. 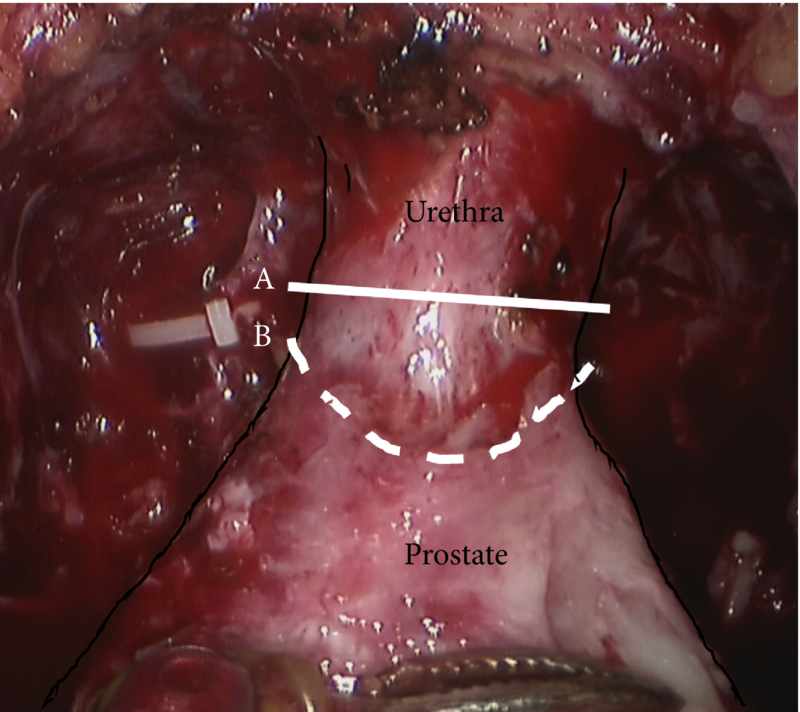 1 Intraoperative view of the apex of the prostate transection line between the urethra and prostate at (A) the normal and (B) long urethral stump positions. 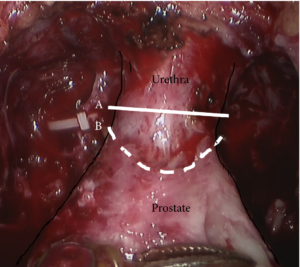 This is not the first study who shows the predictive value of the length of urethra. 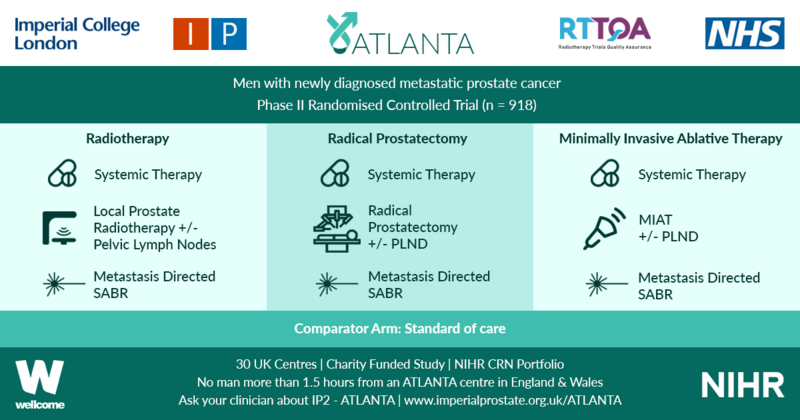 See results of Cpred study. 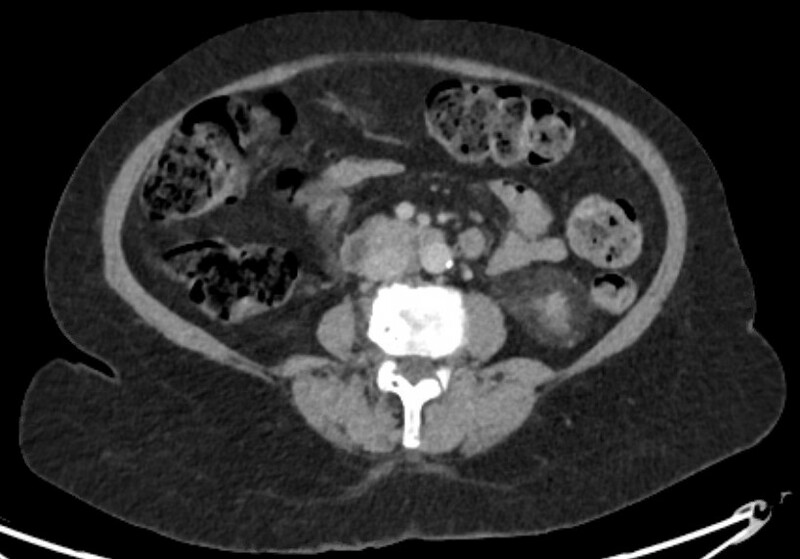 N. Grivas et al.